A college in Portsmouth, which runs courses in journalism, has blocked access to a further education news website on its computers after a story claiming it is fighting to recoup £1.4m in debt from a Nigerian state. FE Week can no longer be accessed from computers at Highbury College following publication of the article last week. FE Week’s story references minutes from a meeting of the Highbury College Audit Committee in June last year, which are published on the college’s own website, in which the committee discusses its debts. FE Week claims the CRSG is a reference to the Cross River State Government, a coastal state in southern Nigeria, which the college is believed to have partnered with on an education project. Highbury College offers five journalism courses accredited by the National Council for the Training of Journalists and claims to be “one of the leading NCTJ centres in the UK” on its website. The NCTJ said it would not comment on the college’s decision to block access to FE Week on its computers. FE Week reported that the college did not respond to its request for a statement on its investigation. The website also reported the college’s decision to block access to it on campus. 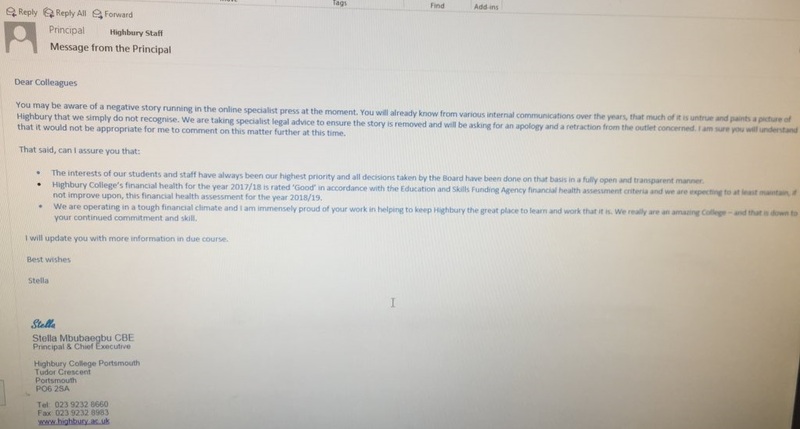 In a follow-up story, FE Week linked to an image of an email that appears to have been sent by Highbury College principal Stella Mbubaegbu to colleagues, saying the college was seeking “specialist legal advice” in an effort to remove “a negative story running in the online specialist press”. 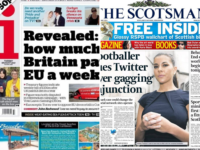 In a statement, FE Week and Schools Week publisher Shane Mann said: “Blocking news in this manner is a gross abuse of power by the college leaders. Mann told Press Gazette the college took 72 hours to claim FE Week’s story was wrong but had not explained why it was incorrect. Ofsted chief inspector Amanda Spielman also told the outlet the block was “astonishing and concerning”. A Highbury College spokesperson told Press Gazette: “It is College policy to block access to inappropriate websites. 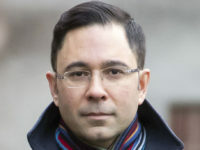 FE Week is also in a battle with Highbury College over a freedom of information request seeking its corporate expenses claims over the last five years. 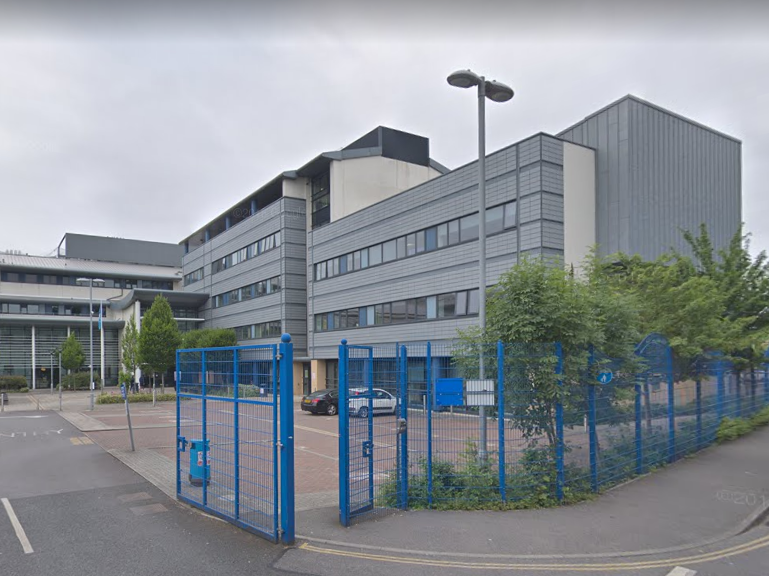 The newspaper has reported Highbury College to the Information Commissioner’s Office for failing to respond to its request under Freedom of Information Act rules.